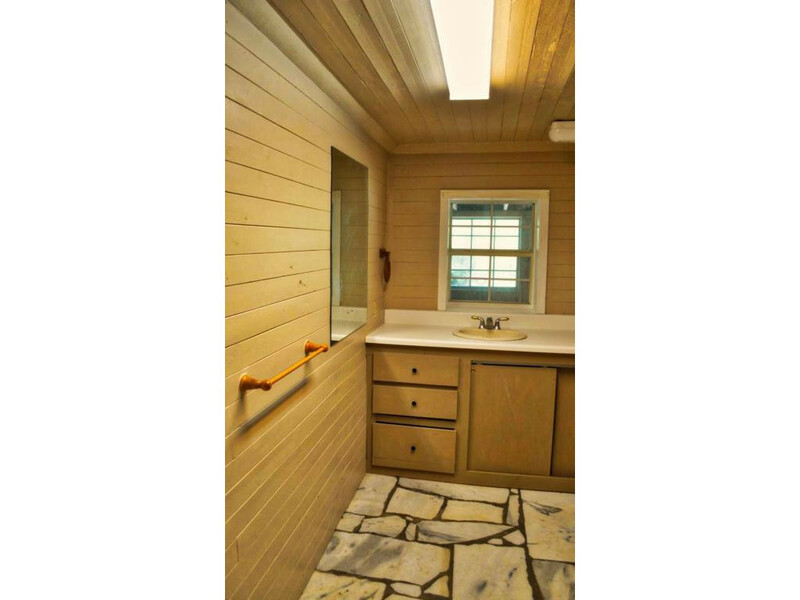 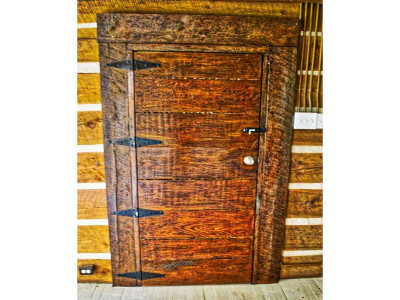 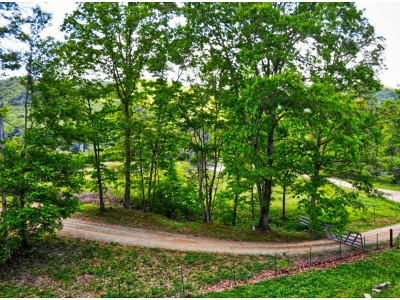 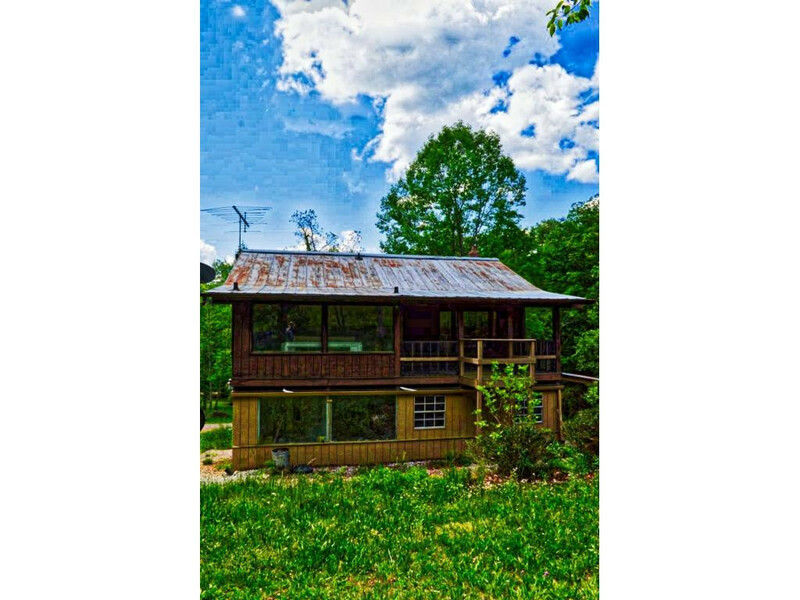 Thousands of acres of National Forest is your backyard when you purchase this rustic escape. 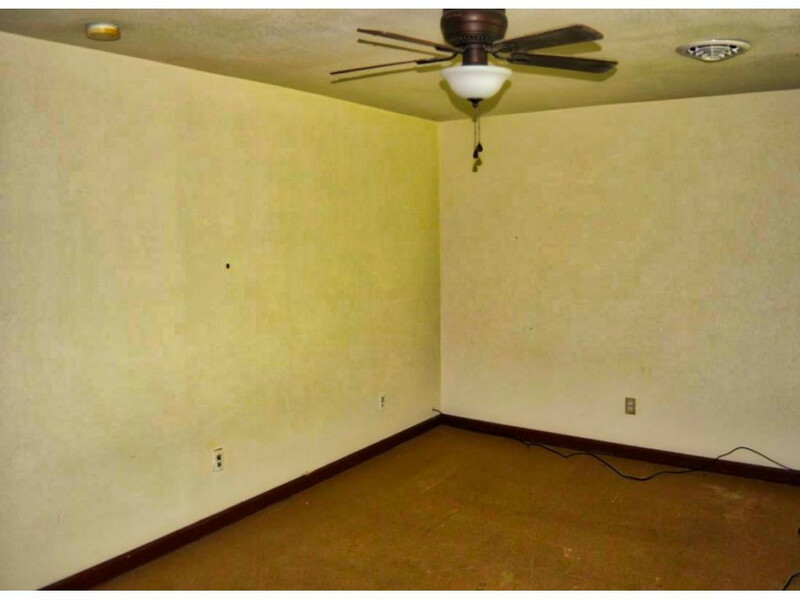 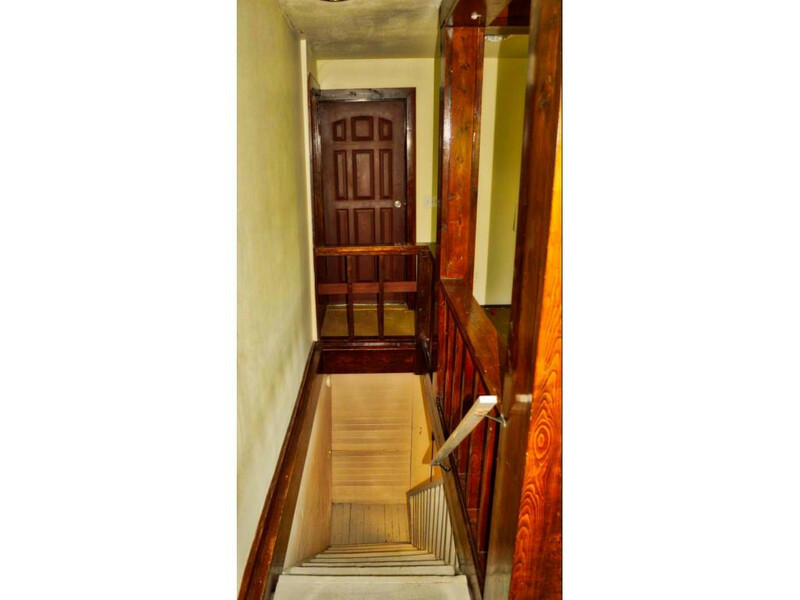 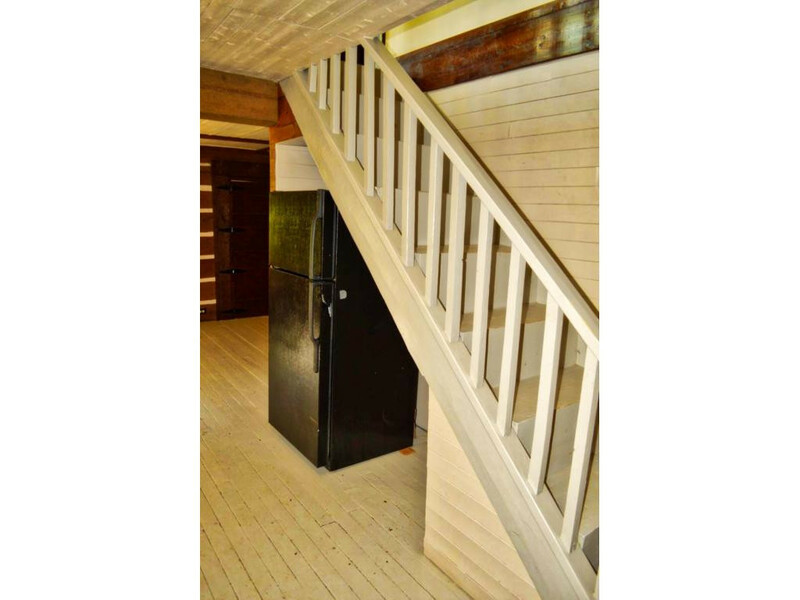 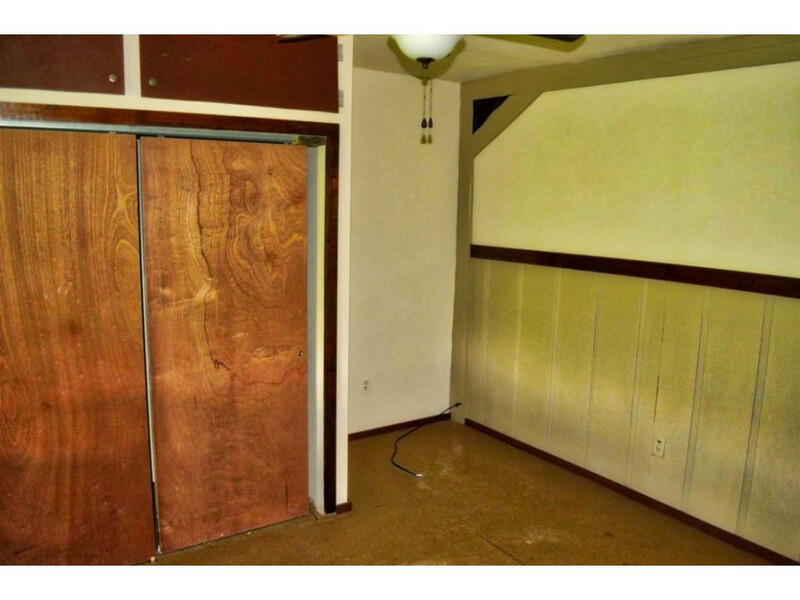 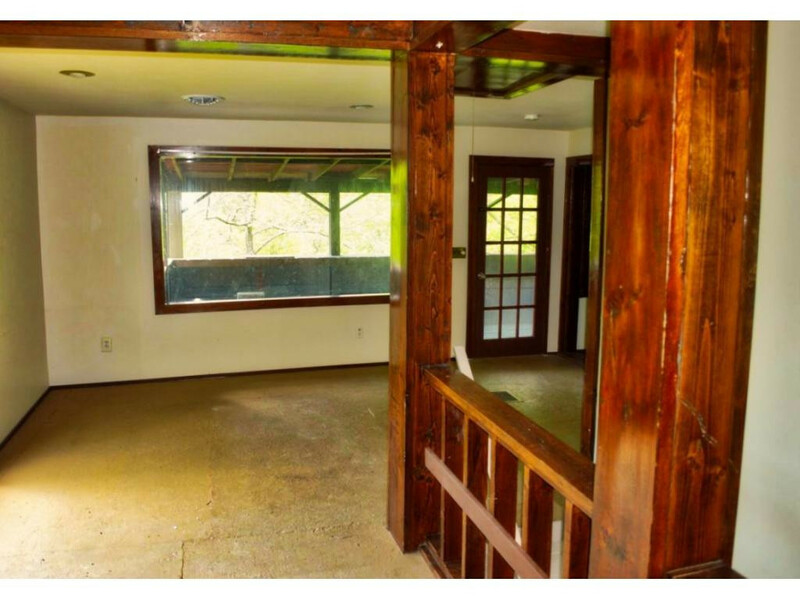 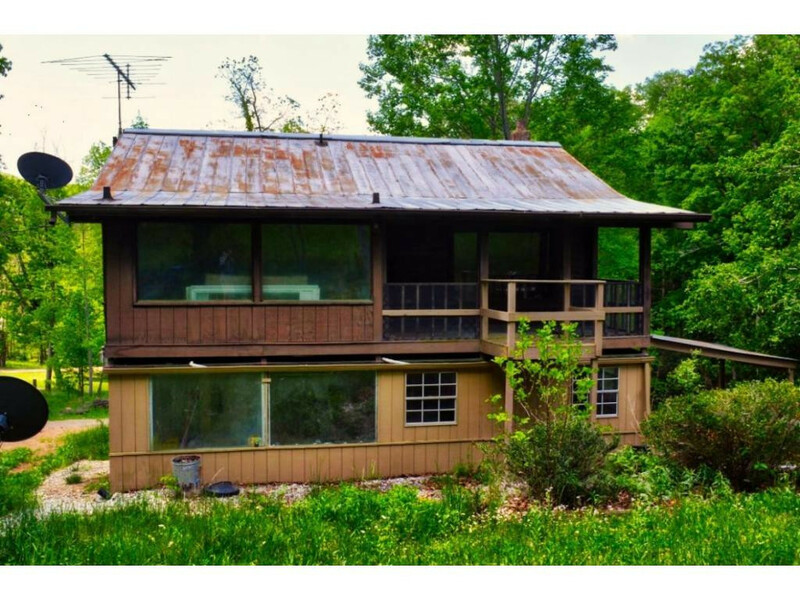 This home is livable now but needs an adventurous nature lover turn this fixer upper into a mountain country retreat. 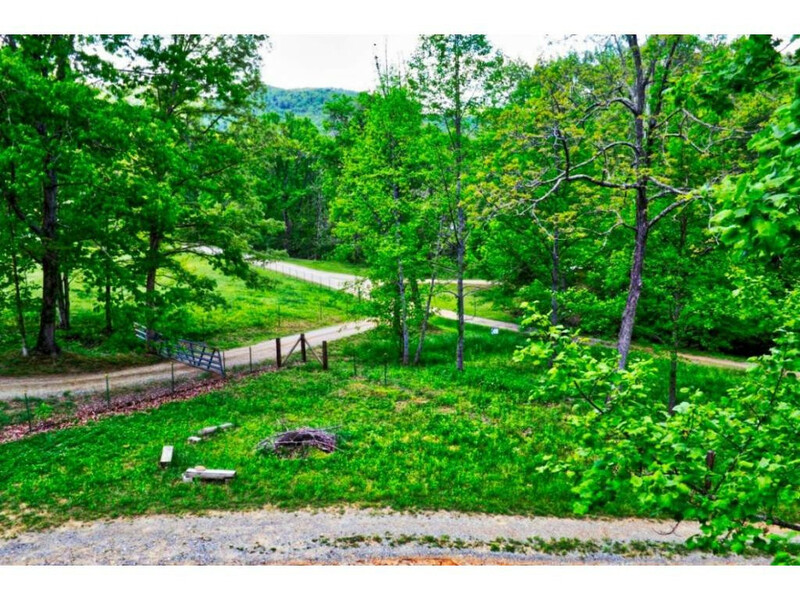 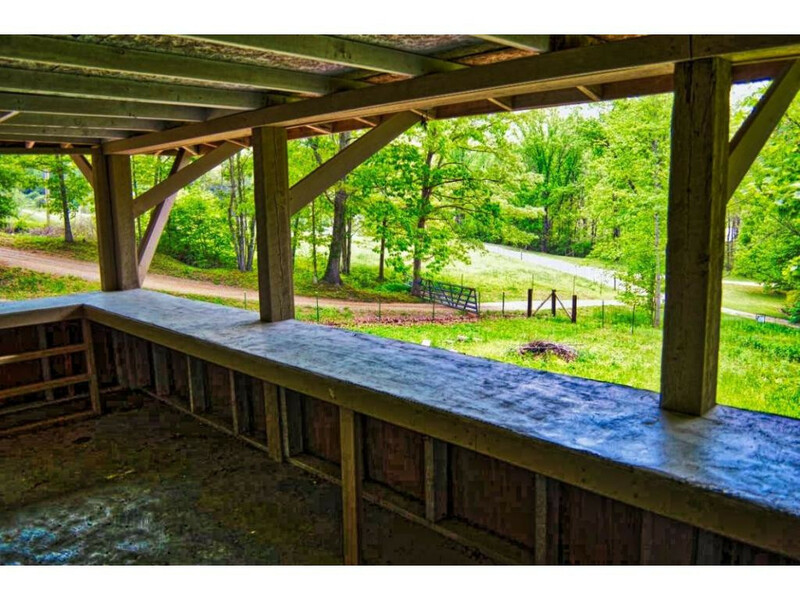 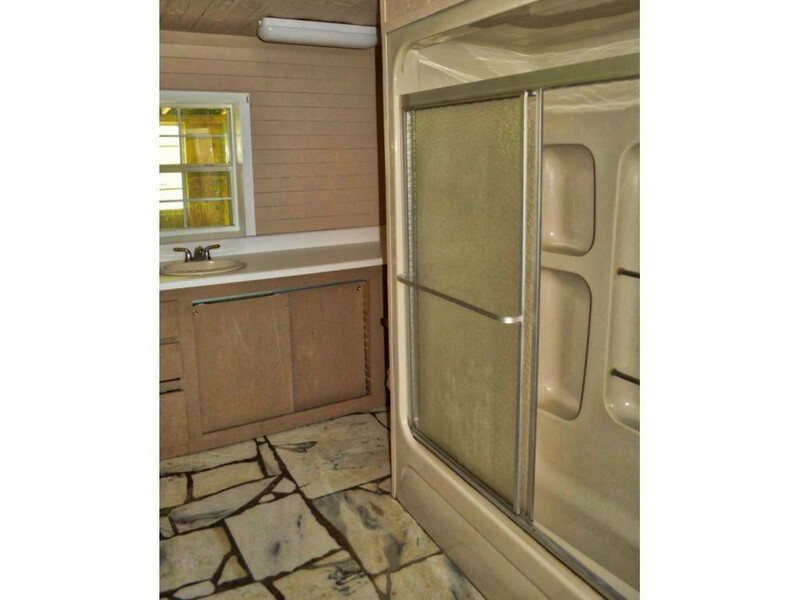 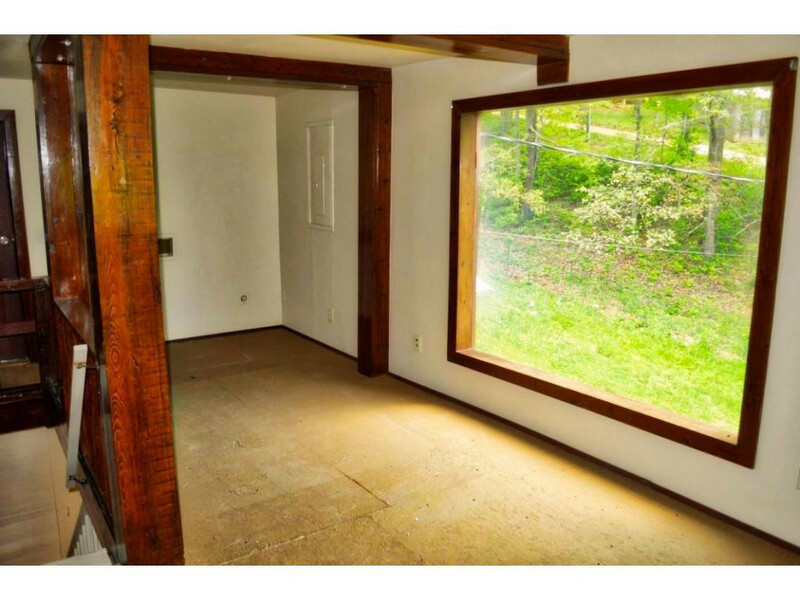 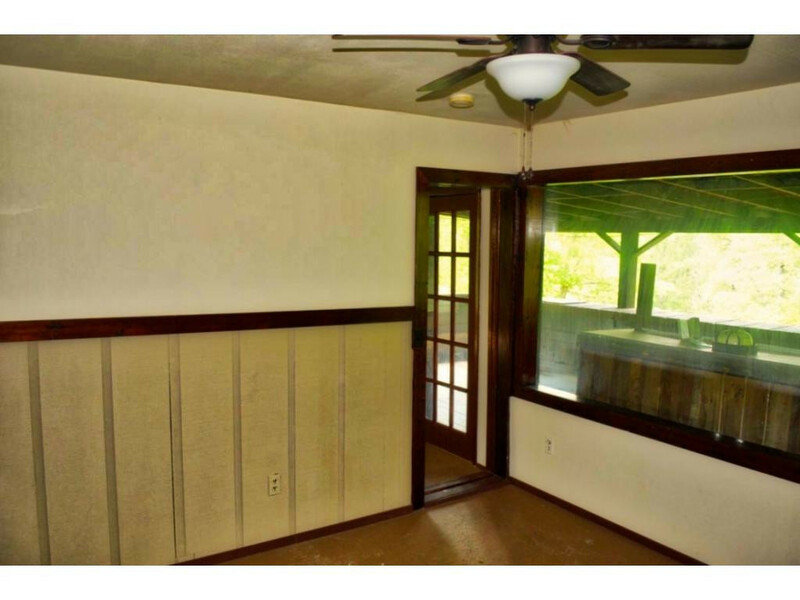 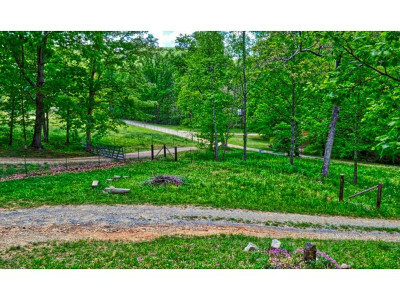 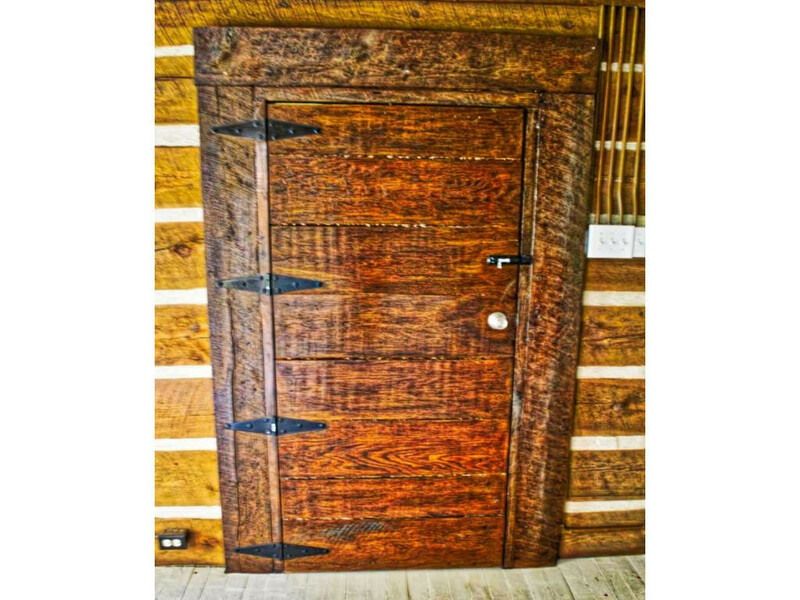 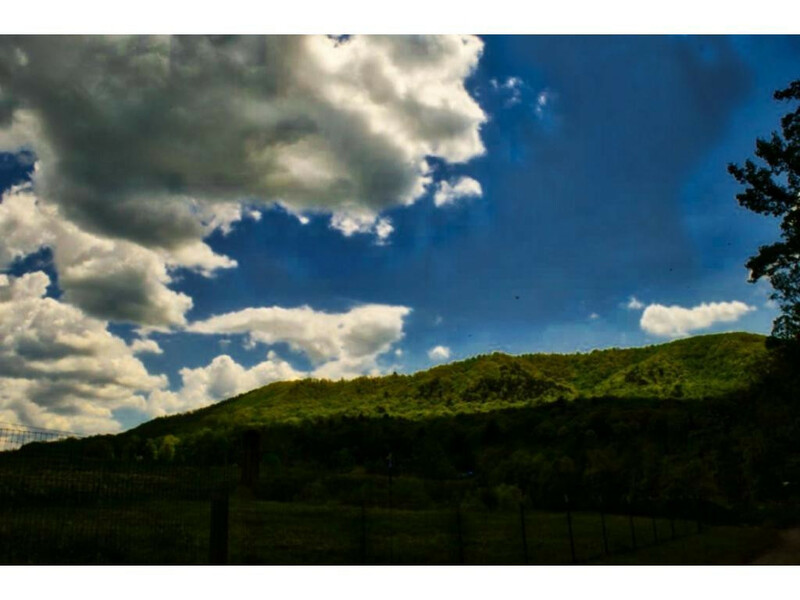 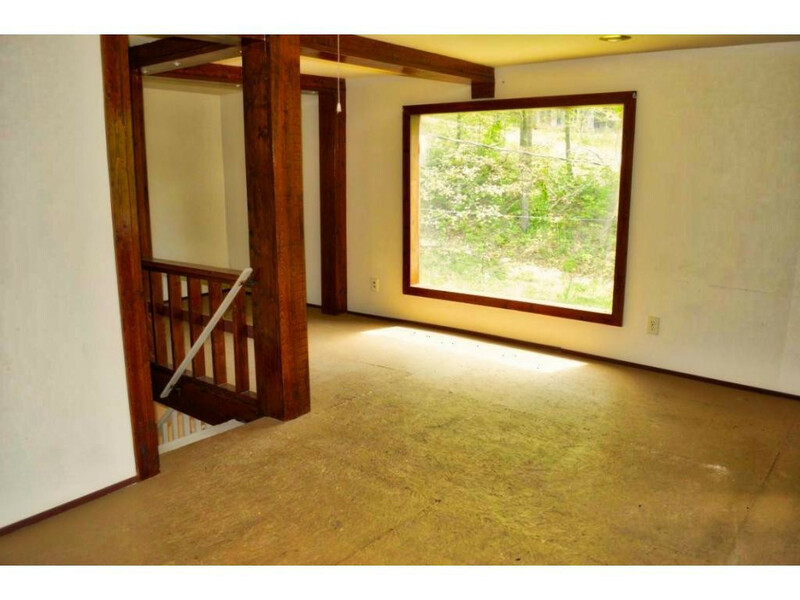 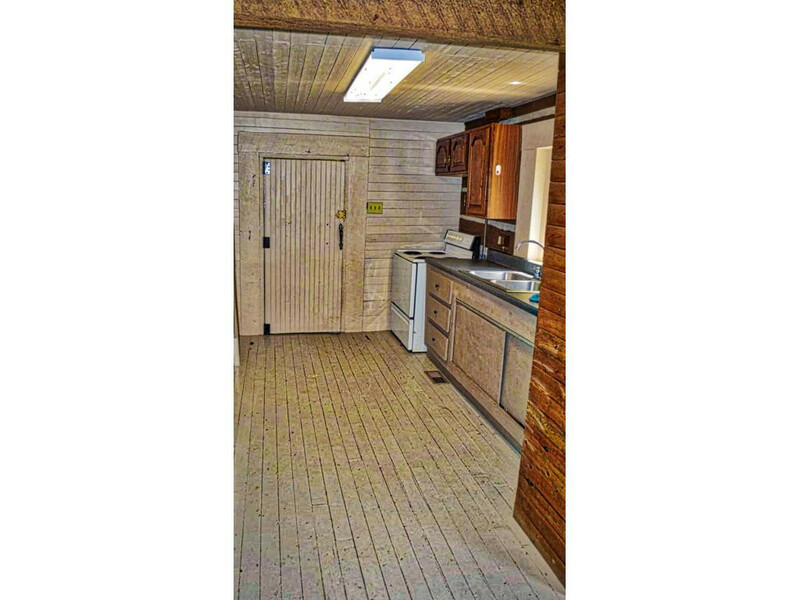 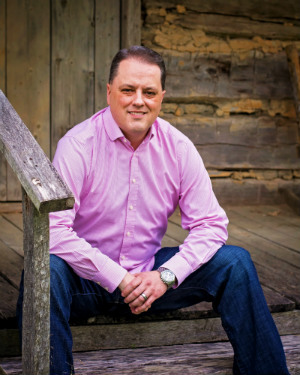 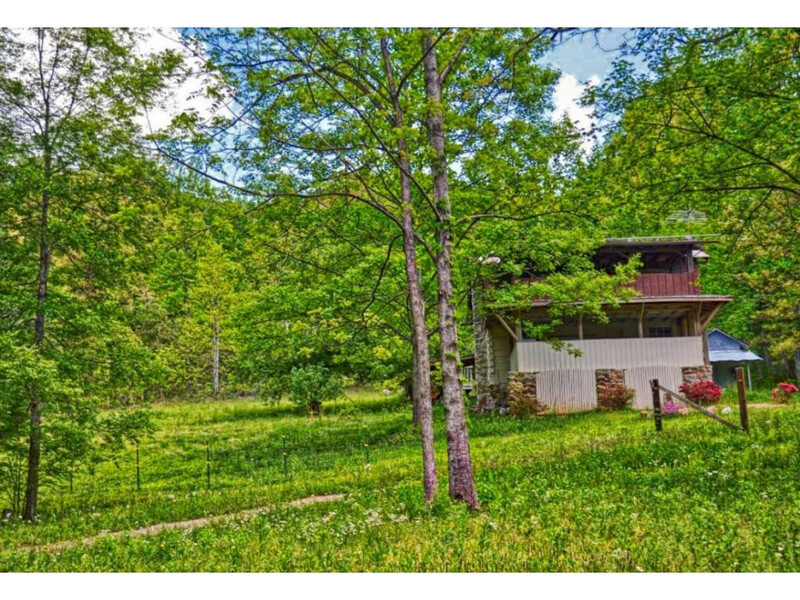 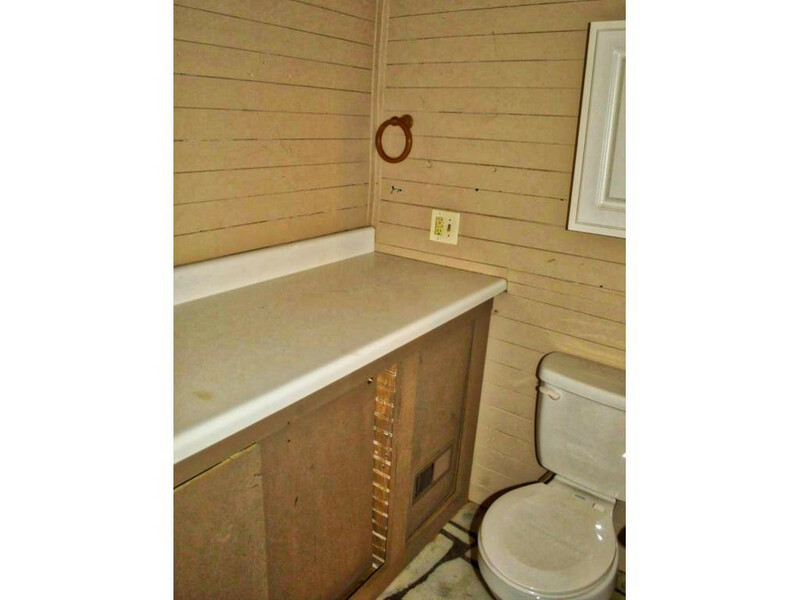 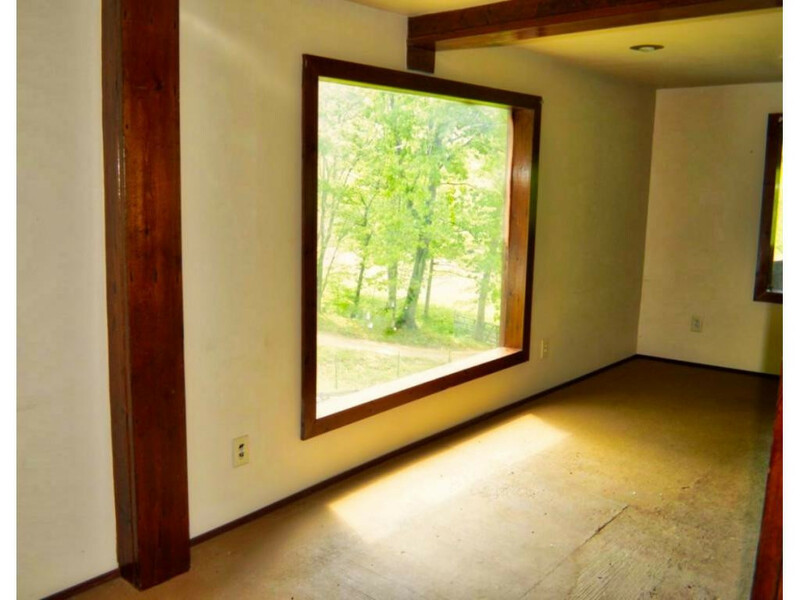 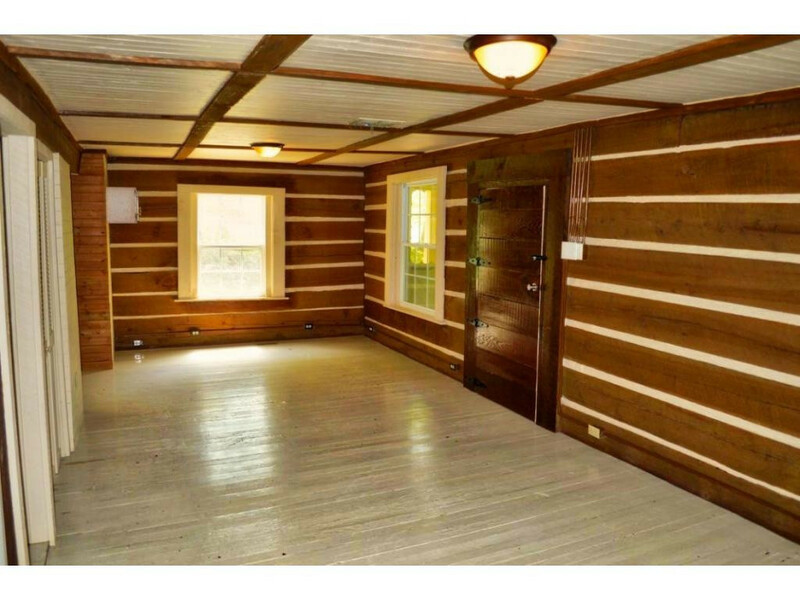 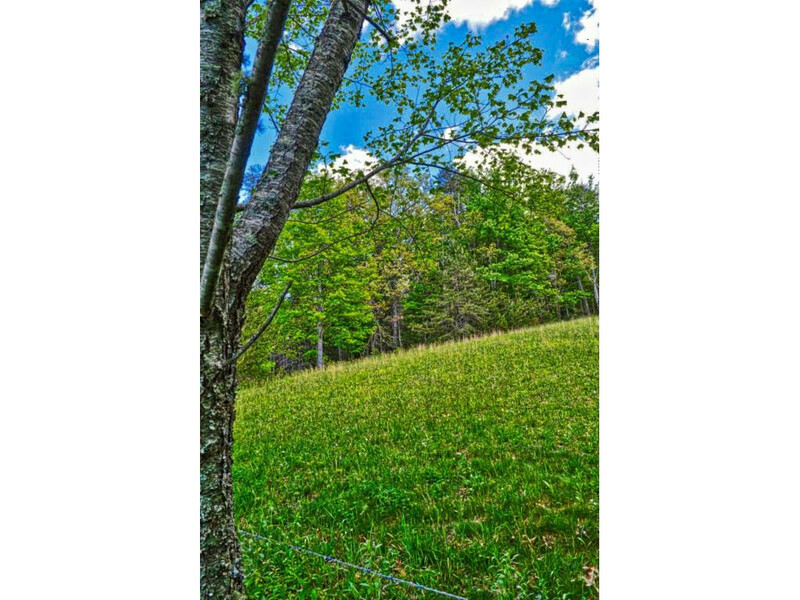 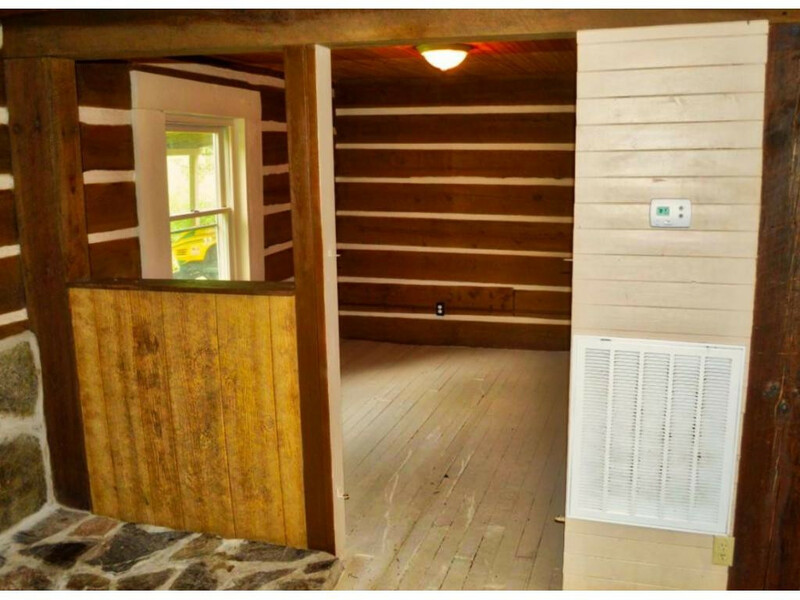 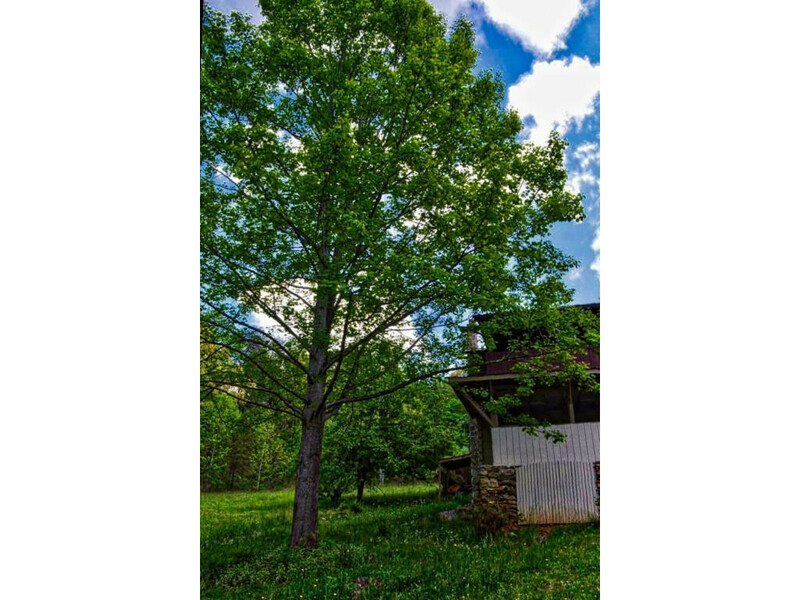 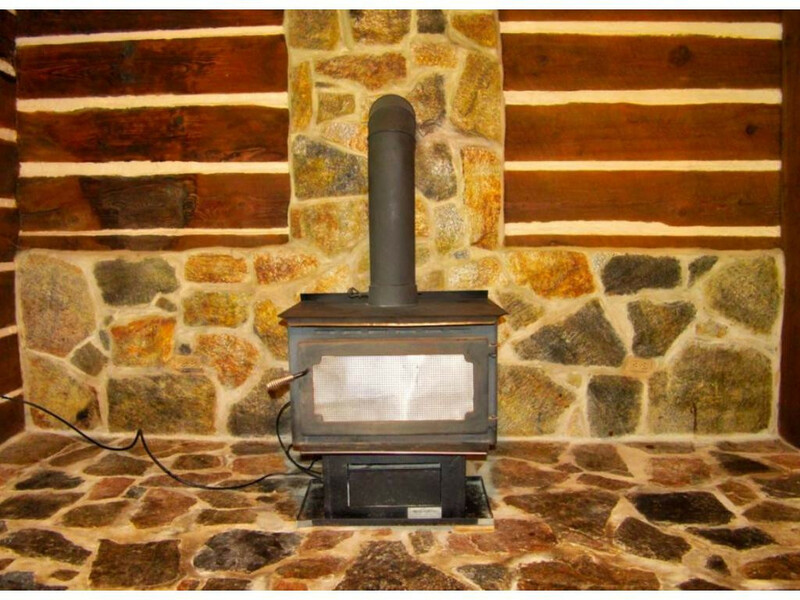 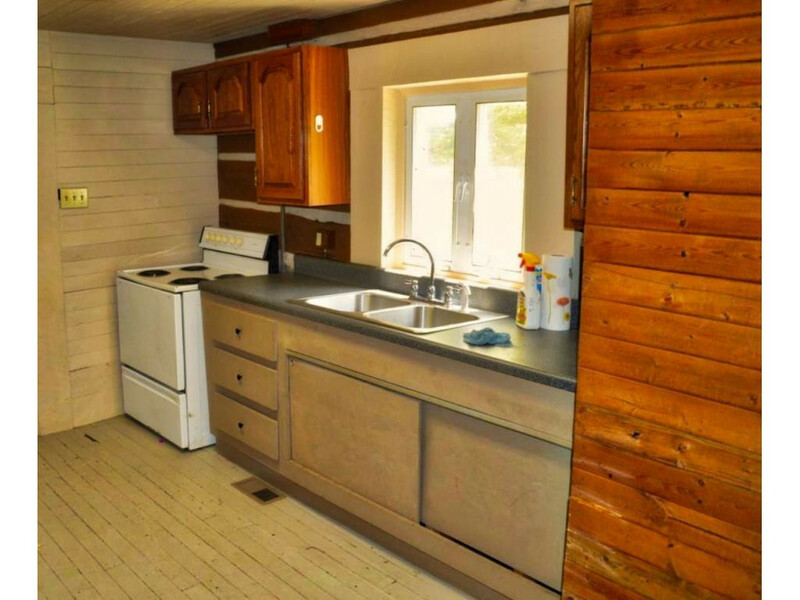 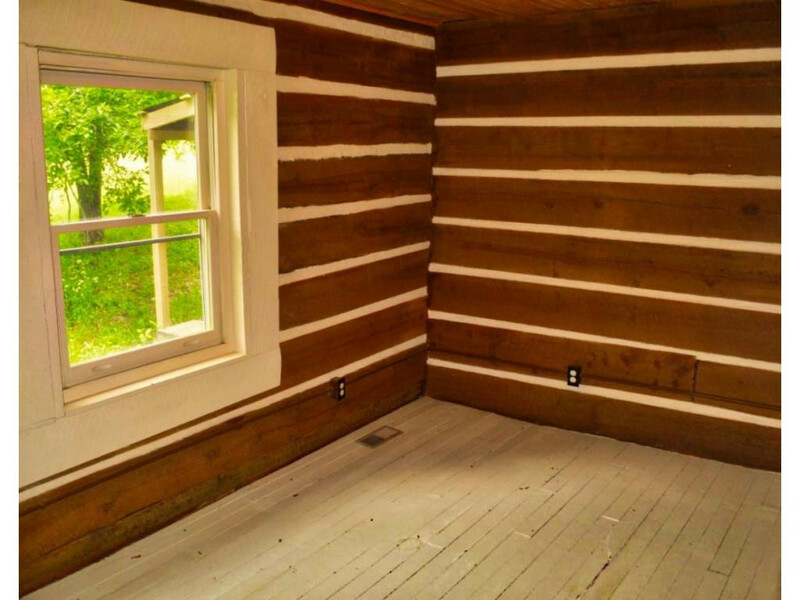 This 2 Bedroom/1 Bath cabin has some great mountain views and when you directly abut Cherokee National Forest, you can hunt, fish, hike and explore thousands of protected forest acres and never have to worry about neighbors building behind you. 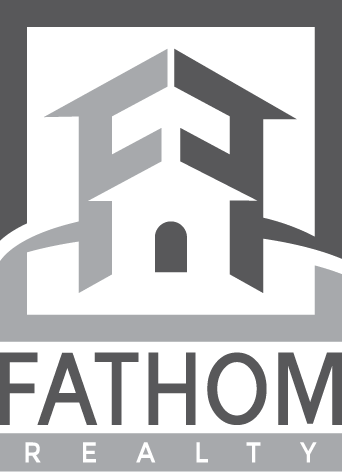 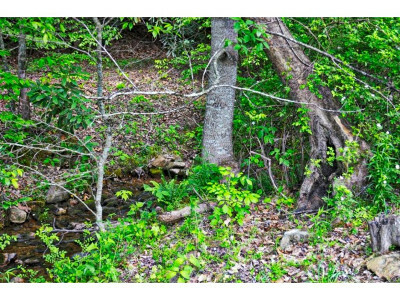 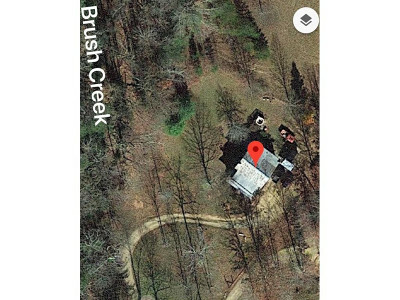 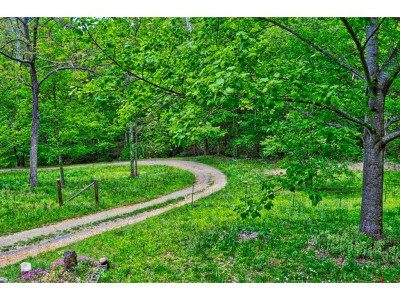 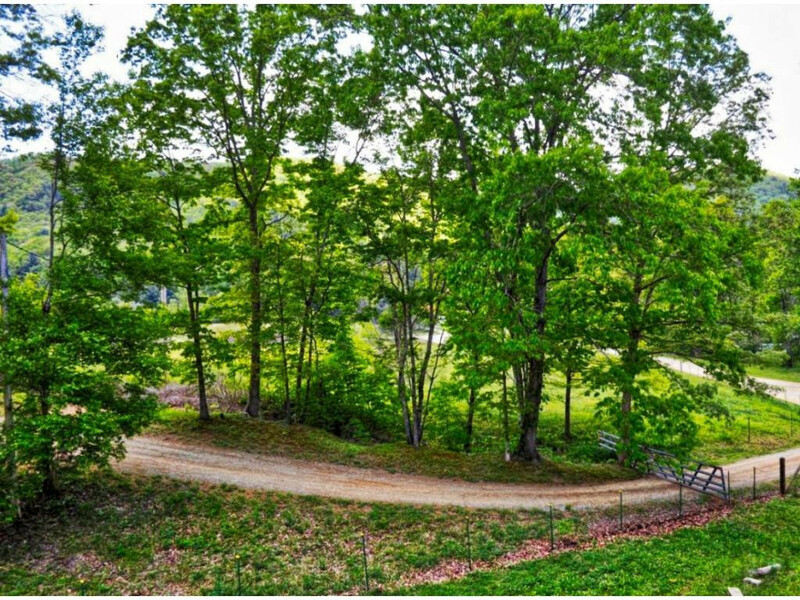 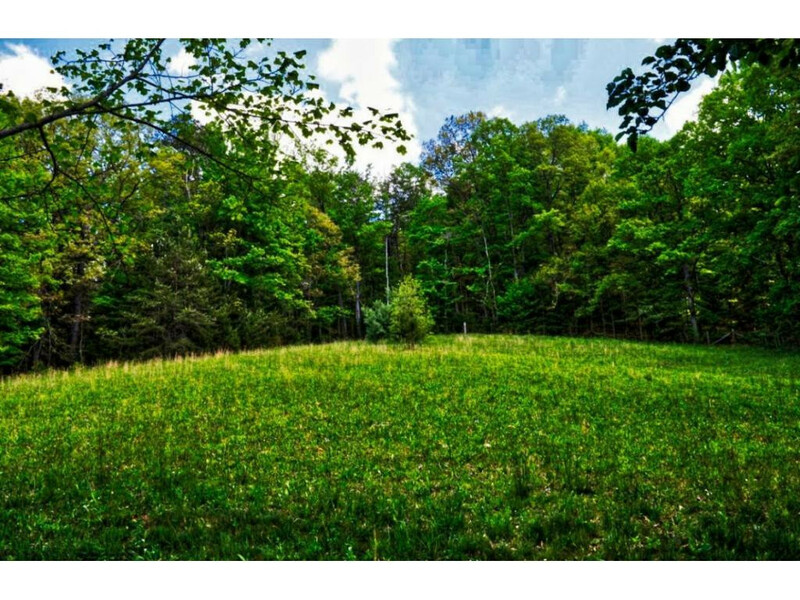 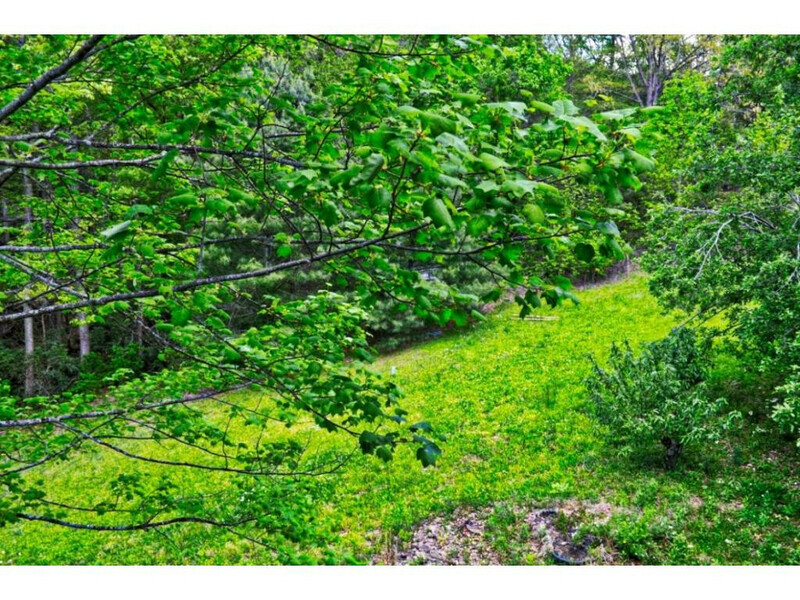 Don't miss out on this unique property and try to remember that a home and land that comes with direct National Forest use and access does not come along very often and when it does, it does not last long!